The victims were found around 10 p.m. Emergency crews responded to the scene of a smallplane crash in New Hampshire. 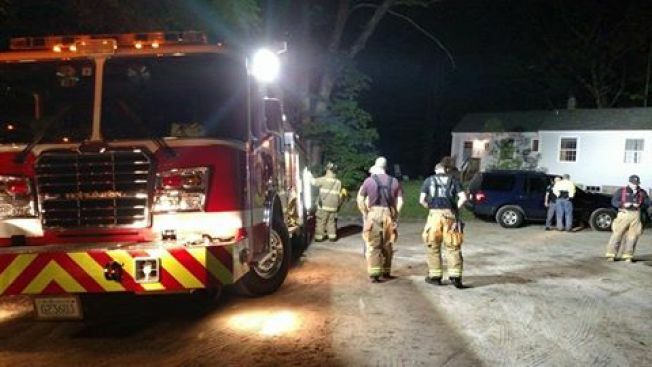 Two people were injured in a small plane crash in Warner, New Hampshire, on Sunday night. The Union Leader reports that the accident occurred around 8:30 p.m. The victims were found around 10 p.m. The injuries are not considered to be life-threatening. The FAA said local authorities are expected to release the names of the victims and their conditions. The Hopkinton Fire Department said on Twitter that it responded to the scene with a full crew. The NTSB will determine probable cause.